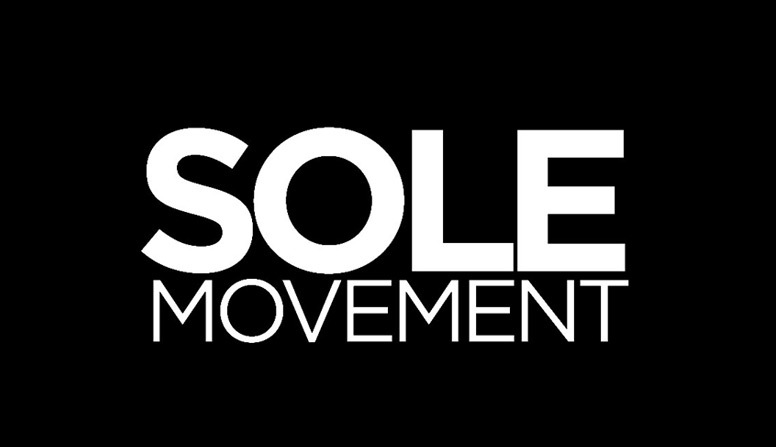 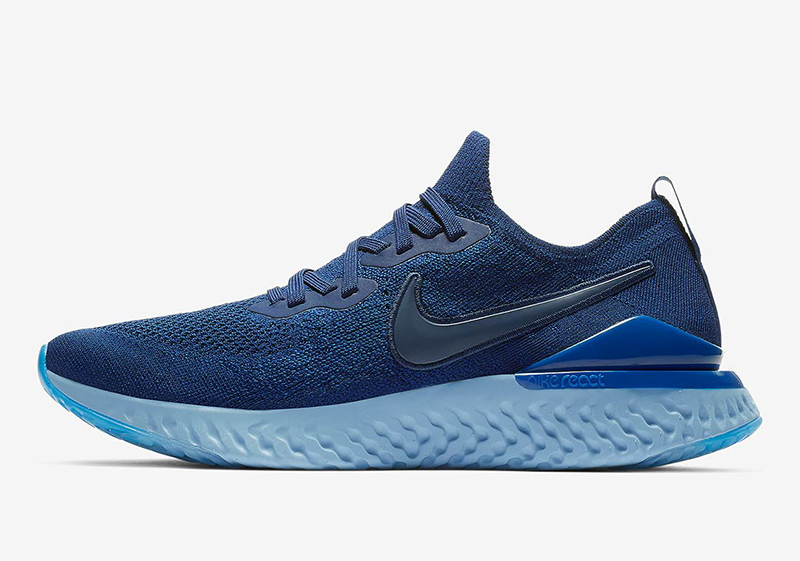 After seeing them on LeBron’s feet last December and the NRC early access, the groundbreaking running sneaker from Nike is back. 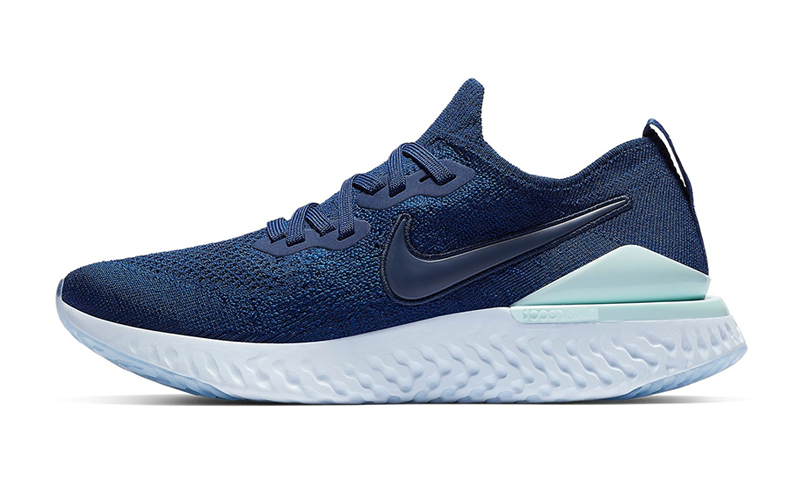 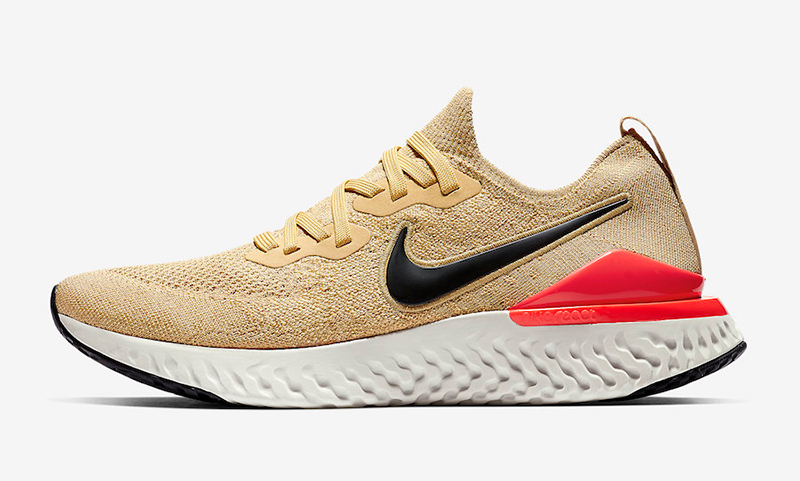 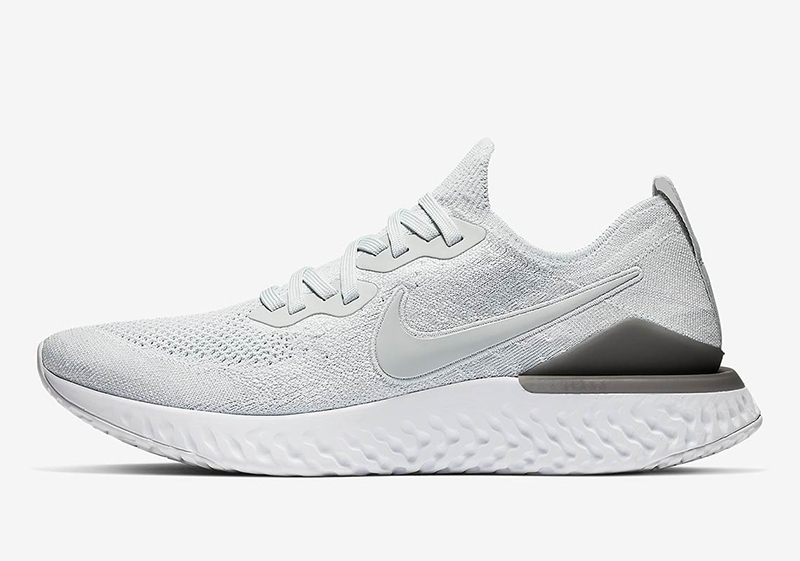 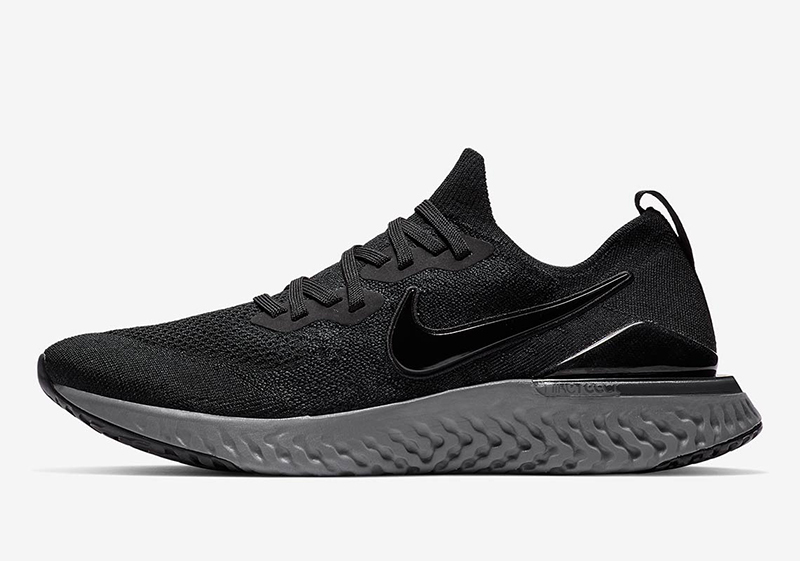 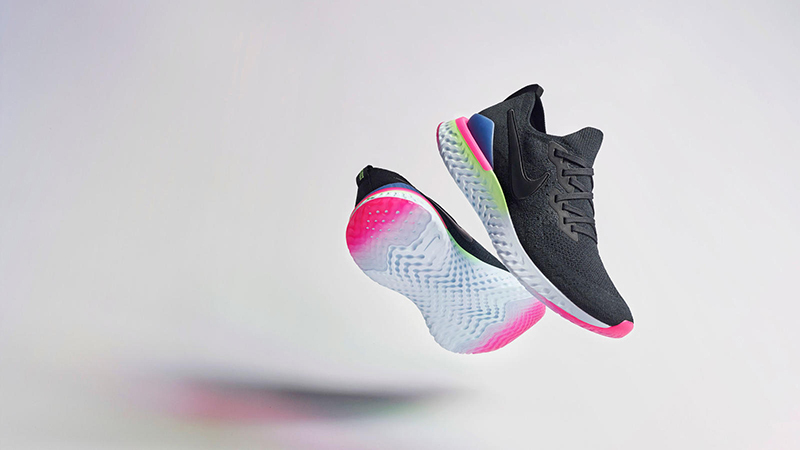 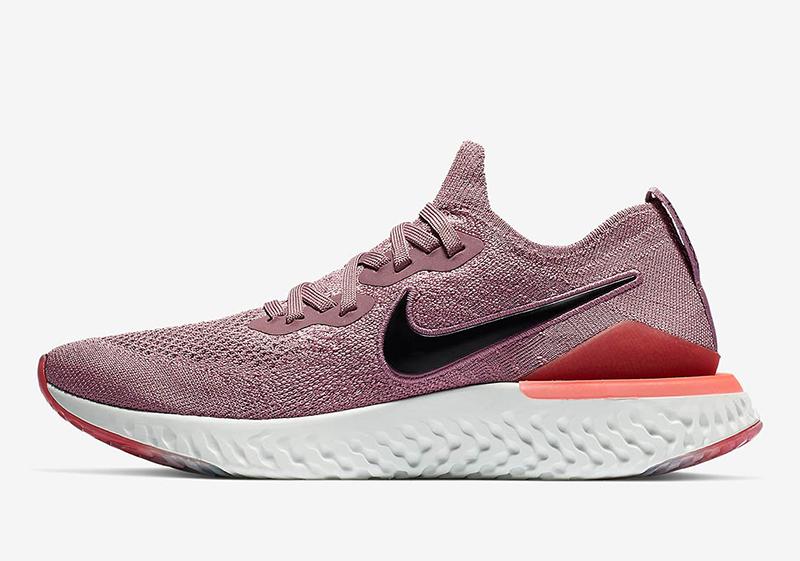 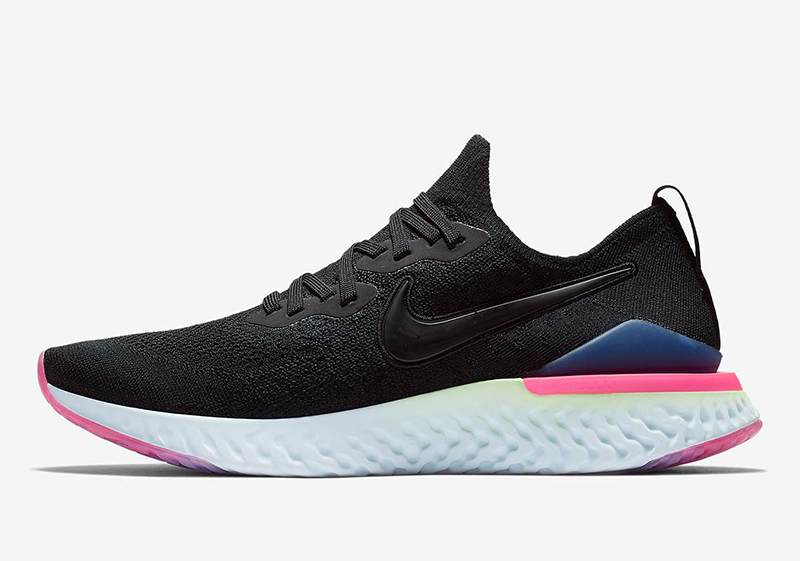 With a few tweaks here and there, the Nike Epic React Flyknit promises an even better ride with its second iteration. 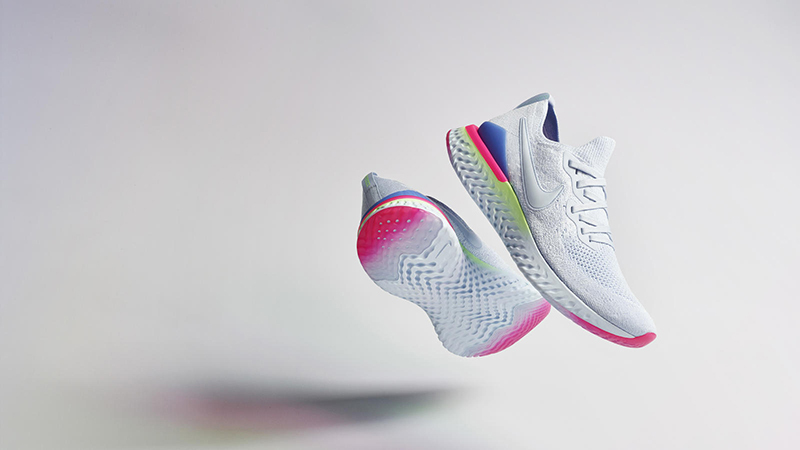 The debut colorways, “8-bit” and “Pixel,” draw inspiration from the vibrant tones of the ’90s tech world, and feature a white-to-lime gradient midsole, a hyper pink-to-white outsole and a sapphire heel clip. 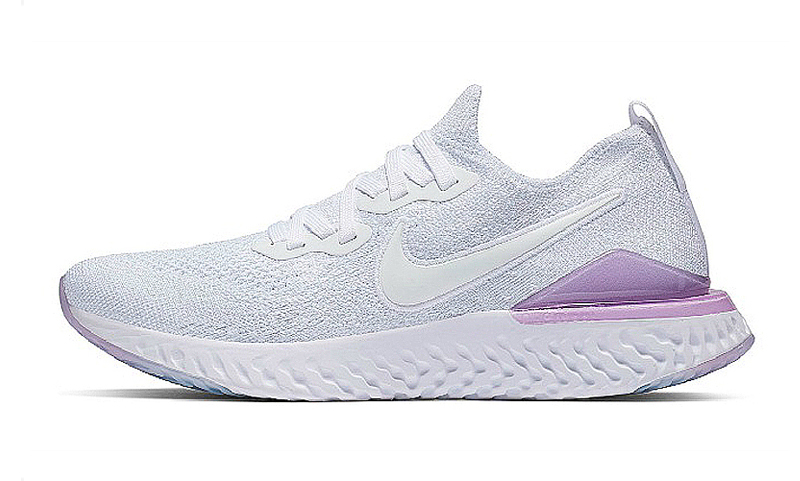 These two colorways arrive with 8 other colorways across men’s and women’s sizes.